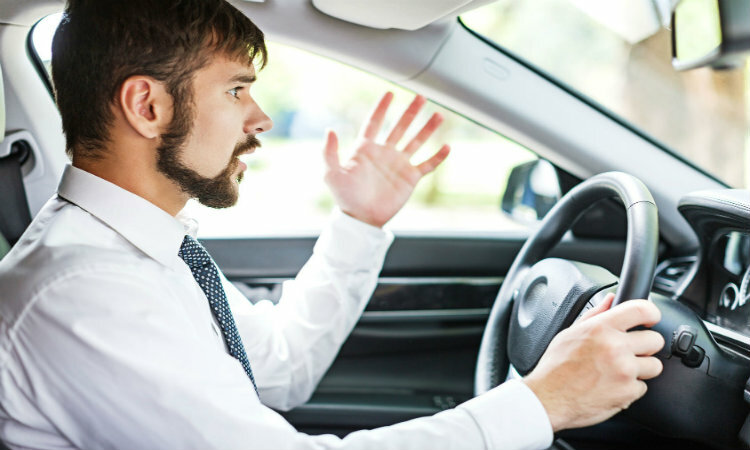 Whether you were caught speeding and you’re looking for a discount on your car insurance, or you simply want to be a better driver, there are a wide range of defensive driving and driver improvement courses available these days. Check with your insurer. The same goes if you’d like to potentially save on your car insurance. Your carrier may only offer a car insurance discount for completing certain courses. Also ask how much your discount will be — this will help when it comes time to choose a course. Check out the reviews. Online review sites can show you what others thought of a course. Keep in mind, people who felt “forced” to take a course might have a biased opinion, especially compared to someone who took the course willingly. No matter why you’re considering a defensive driving course, we’re happy to help you weigh the pros and cons. The biggest pro being, once you complete your training, you’re likely to be a little more careful the next time you get behind the wheel. And, that always pays off!